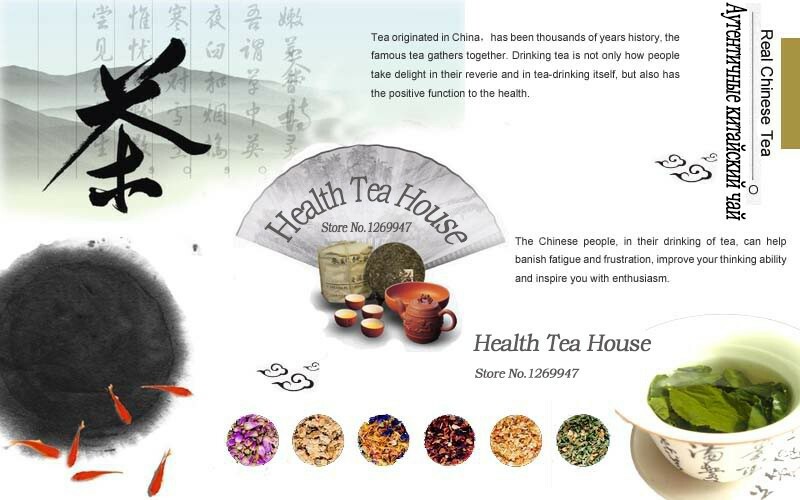 Bi Luo Chun is not only one of the top ten famous teas of China, but also the treasure among those famous teas. 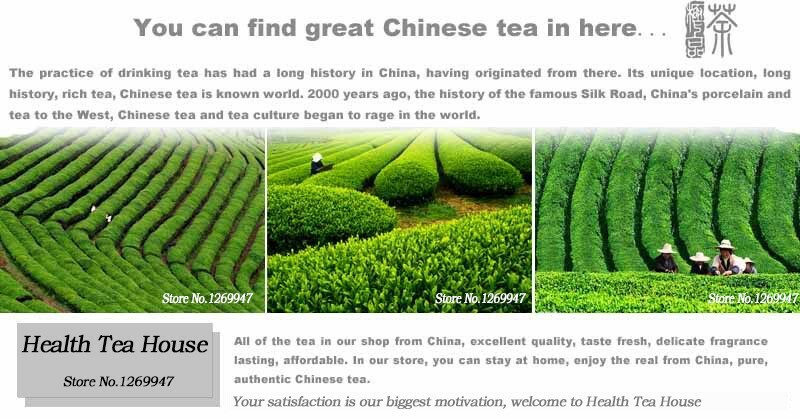 Bi Luo Chun is famous all around the world for its beautiful appearance, bright color, deep aroma, and mellow taste. 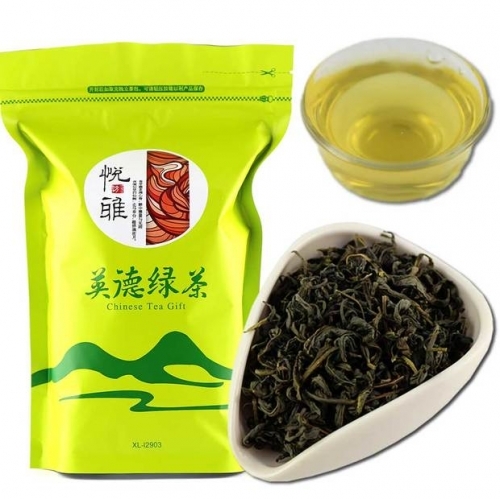 Bi Luo Chun Green Tea has a long history, and in Ming dynastyit is originally called “Xia Sha Ren Xiang”. 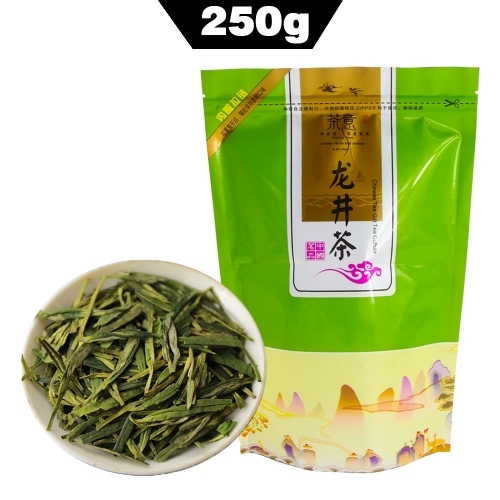 According to legend, during the Qing dynasty, the Emperor Kangxi made his southern rounds to TaihuLake and occasionally tasted a tea named “Xia Sha Ren Xiang” and loved it.He thought the name was not elegant so Emperor Kangxi gave it a new name “Bi Luo Chun”. 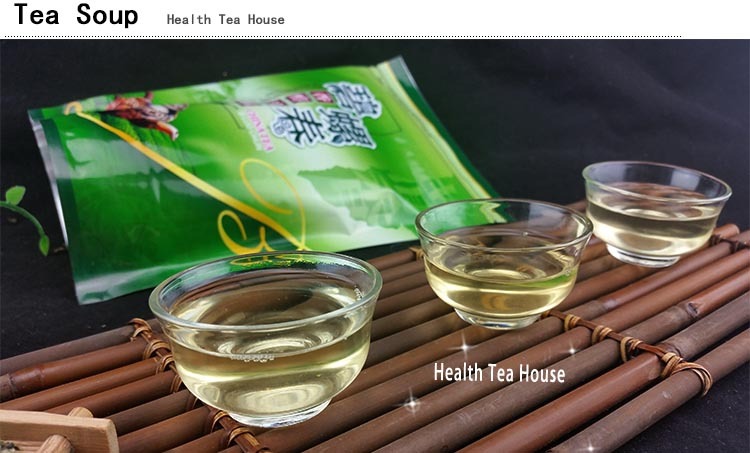 From then on, Bi Luo Chun was known as a royal tea and became famous. 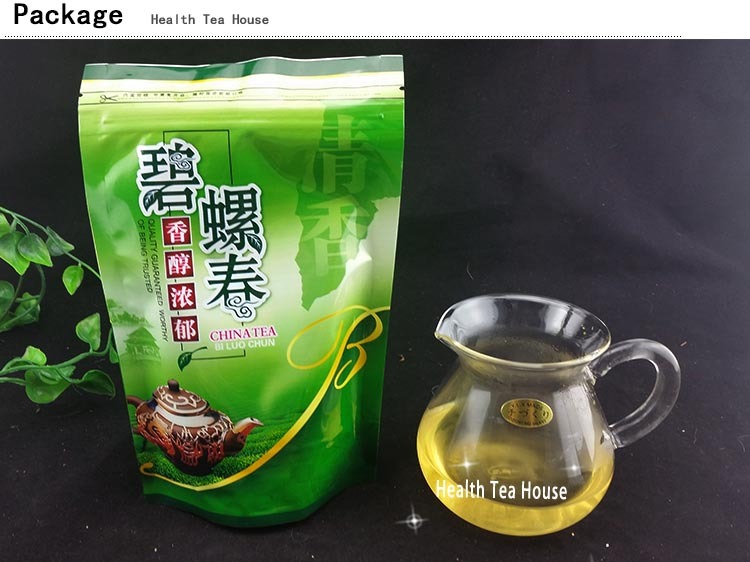 One of the typical features of Bi Luo Chun Green Tea is that tea trees and fruit trees grow together.The teas absorb the fruit aroma and fragrance of flower.In this way the natural quality of Bi Luo Chun’s flowery aroma is produced. 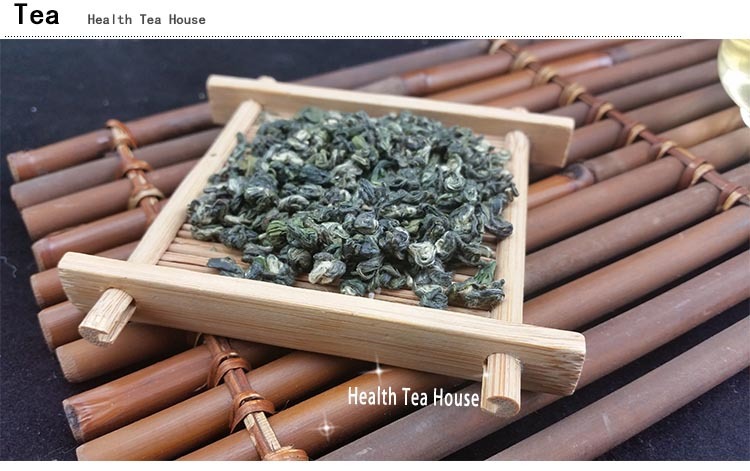 In the tea Bi Luo chun green leaves twisted into thin spirals and on both sides covered with a gentle cannon. At welding first pour water with a temperature of approximately 70-80 degrees and only then add dry tea, tea spirals will slowly descend on a bottom and only then to unfold. 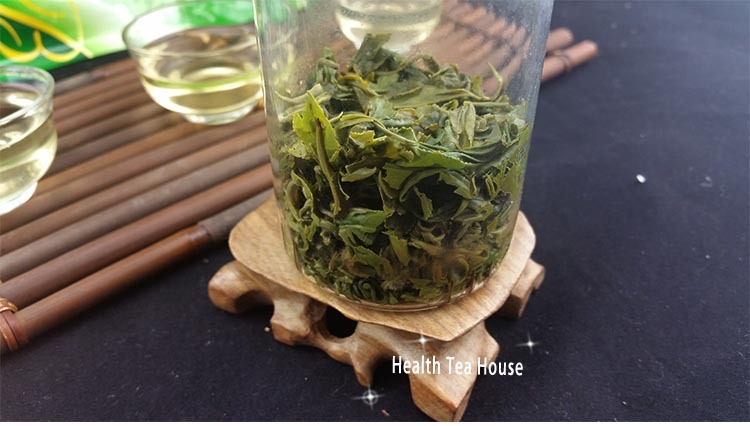 Infusion is gentle-emerald, transparent, with expressive aroma and sweet taste.The first gentle leaves are implied, which define the enchanting taste, light refined aroma and amazing color of this variety. 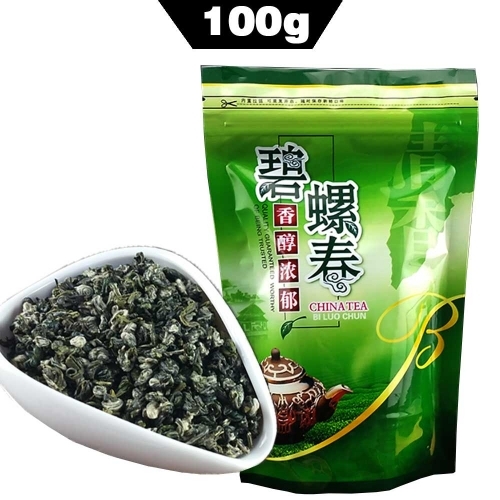 Storage of this type of tea is recommended in a tightly sealed package, in a dry cool place, away from sunlight. 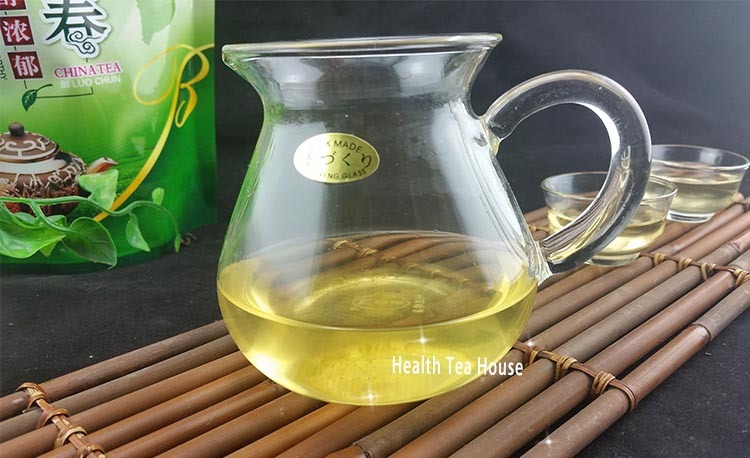 1.Rinse glass with hot water. 2. 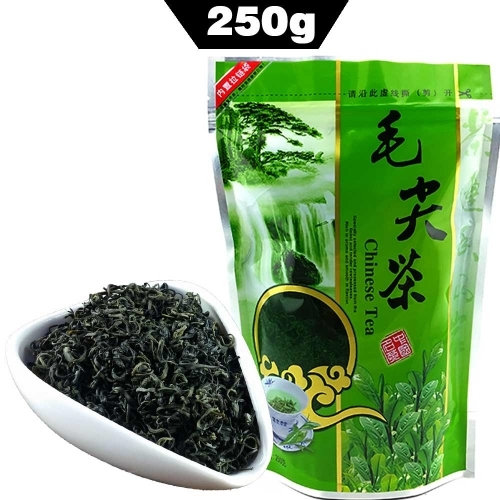 Take about 3-5g of Green tea . 3. Pour about quarter hot water (about 85°C to 90°C) into the glass, and shake the cup gently. 4. Until the the leaves unfurl in the glass, pour 95°C water into the glass, you can taste it after 1-3 minute.